please call our friendly staff on 01254301021 we are happy to assist with any inquiry. 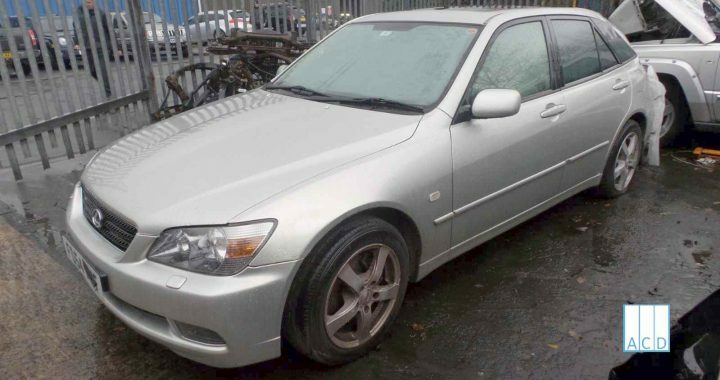 ACD of Lancashire’s online search facility is also available for browsing our used spares stock database. 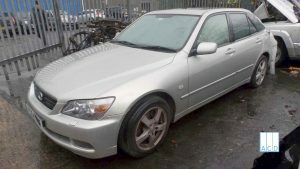 Lexus breakers are part of the ACD of Lancashire group. Posted in IS 200 Sports and tagged IS 200 S.